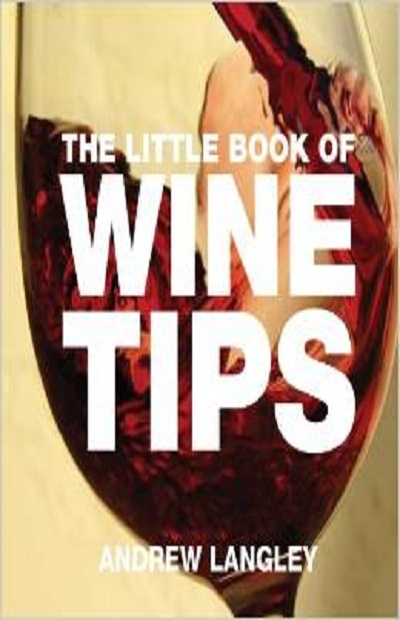 The Little Book of Wine Tips by Andrew LangleyYou'll find a vat of information, from the first few rudimentary principles of what to choose and when to drink, through to specialist advice on cellar storage and food-and-wine matching. Learn how to spot tainted corks, find out how to get the most out of your sommelier, and understand why you should sniff the empty glassware at your table all in this tasty tome. Imbibe 50 fantastic measures of advice concerning an appreciation of the red, white, and fizz in your life.